We have a lot of it! However, it has been way too cold to play in it, so I set up a little challenge for Big Brother to Build a Snowflake using printable task cards. I created 6 Build a Snowflake task cards, printed them out, and laminated them. I presented the cards on a tray with a basket of 3 different sized styrofoam balls that came in a pack from The Dollar Store and 6 wooden sticks from a pack I received from CraftProjectIdeas.com. Once the activity was prepared, I let Big Brother loose and took a few pictures of him in action! Little Sis and I worked on a task card together. The Dollar Store foam balls were not very easy for her to manipulate, but it worked! After completing one snowflake, Little Sis made her own unique snowflake design! Did you know that no two snowflakes are the same?! So amazing! Build a Snowflake task cards would make a great busy bag and/or quiet time activity. Or, as an activity to explain symmetry! Print out a copy of your Build a Snowflake task cards HERE. Thanks for reading along today! 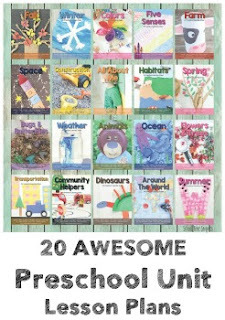 Hope this activity is something your kiddo(s) will enjoy! 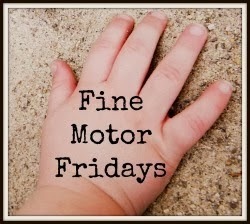 Don't forget to take some time to visit the other Fine Motor Friday posts! 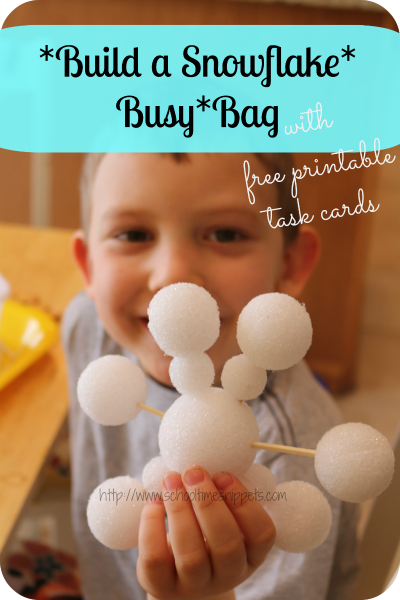 8 comments on "Printable Snowflake Task Cards: Fine Motor Skills Busy Bag"
Oh I love this activity! Great idea! Can't wait to get some more styrofoam balls and have some fun! Awesome fun! i just bought tooth picks too! Great simple idea! I love the cards you used! So fun! 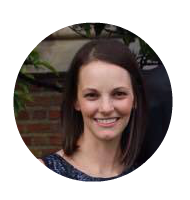 Thanks for sharing at After School! Simple and fun! Thanks for sharing at the Project: Recycle and Create hop!